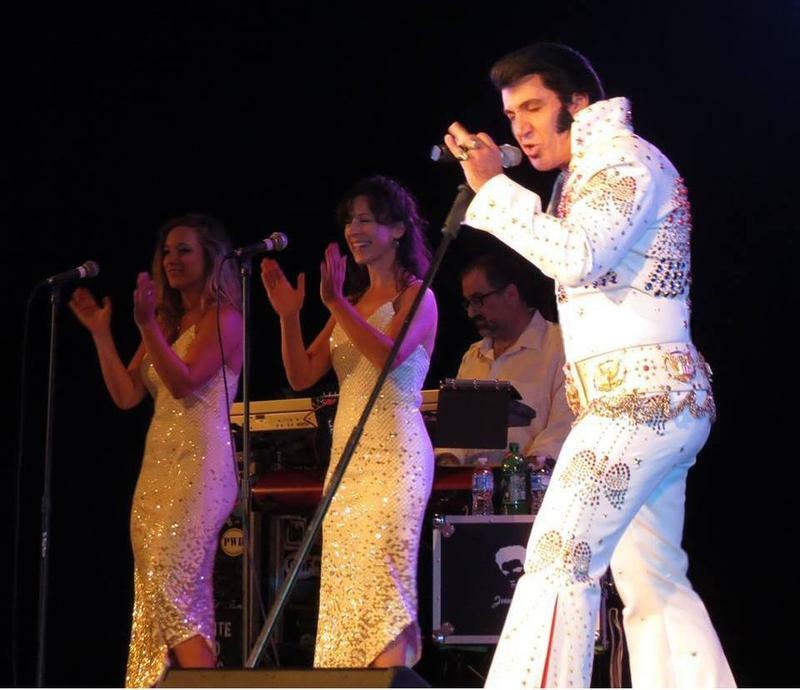 Cabin Fever "Summer Kick Off Party"
Elvis is in the House.. Jesse Garron's Tribute to Elvis will perform Friday April 24, 2015 at the Rusty Rudder, Dewey Beach. 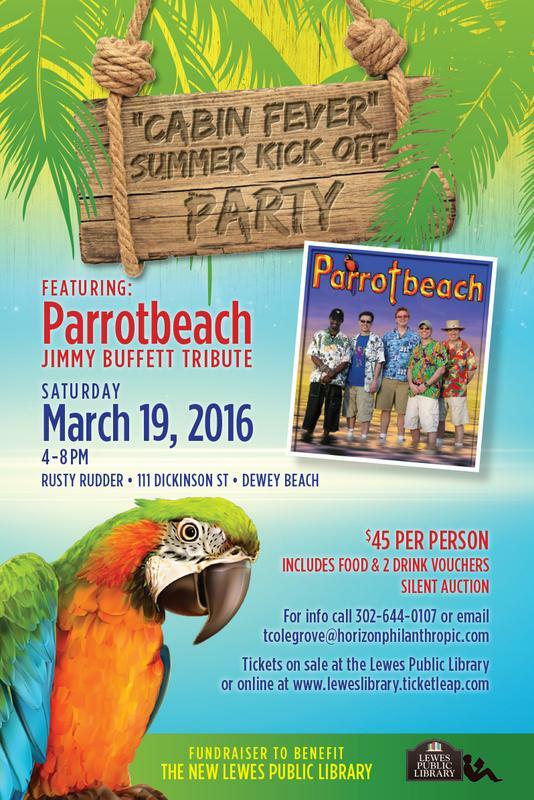 This show not to be missed, will include; a dinner buffet, live auction, raffles and 50/50. 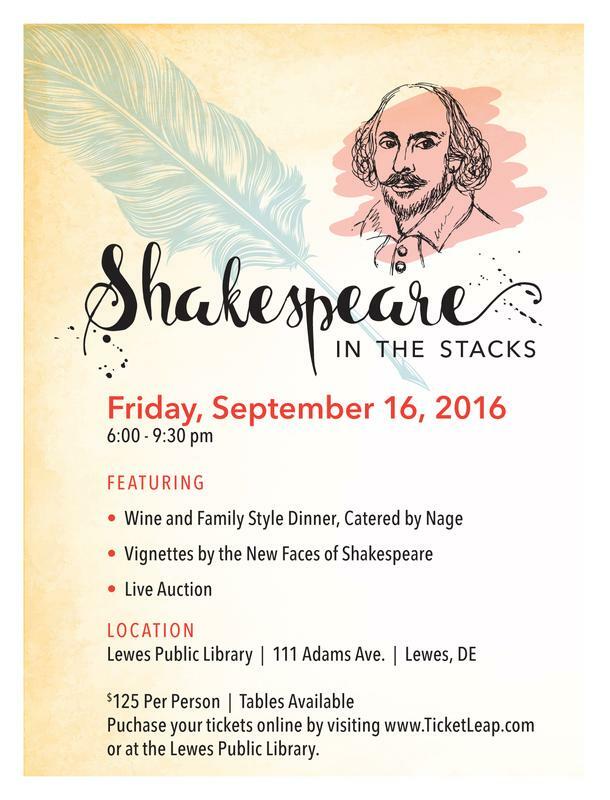 Come out and support the new Lewes Public Library.